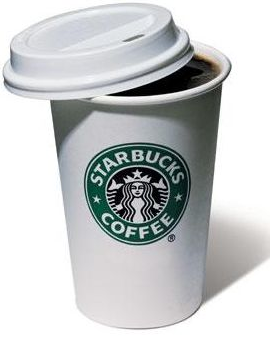 Starbucks will be giving away 50 million free digital songs to promote their wireless i-Tunes music service. Want to find out more? Click right here.